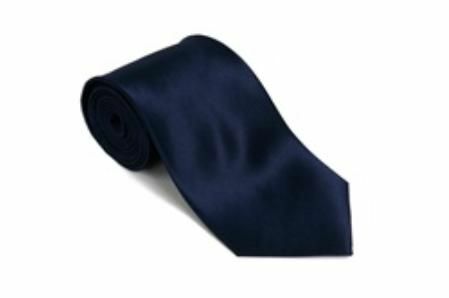 If you need some navy color satin tie sets that are both affordable and look this, you won't be disappointed with how this navy blue satin tie and hanky set looks once you know that bad boy up. Whether you go traditional or full Windsor knot. You'll love how you look in our solid Navy Blue Tie and Hanky Set. Made of pure silky microfiber. This tie set is available for large group orders for hotels and restaurants.